As the second-busiest airport in the U.S., LAX served nearly 81 million travelers in 2016 alone. 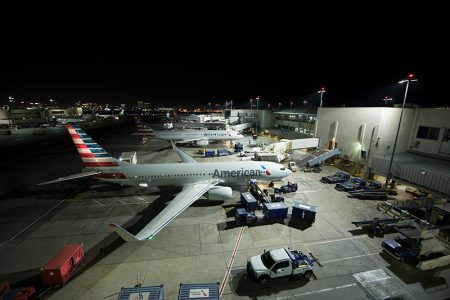 When airport administrators determined that a new apron lighting system was needed for Terminal 4, they knew that whatever solution was chosen would have to deliver much greater energy efficiency, improve visibility for ground crew, and avoid creating glare that could impact pilots and air traffic controllers. 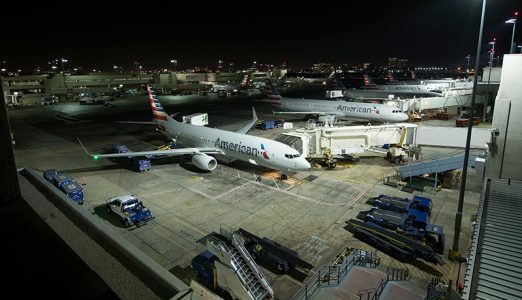 Improved Visibility – the system’s custom optics designed around the LEDs deliver a much whiter and more uniformly distributed light, improving visibility and operations for ground crews. 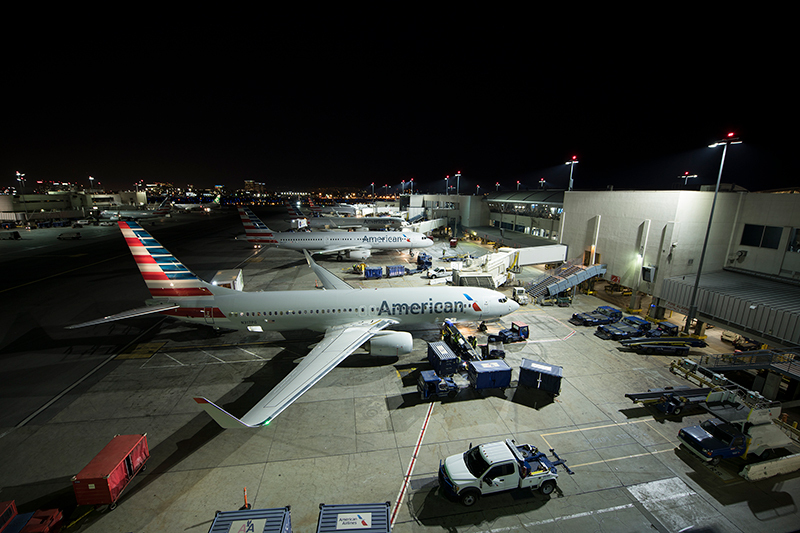 Total Light Control – patented light control technology applies light only where it’s intended, with remarkable cut-off to prevent light from spilling into unintended areas or the night sky above LAX. 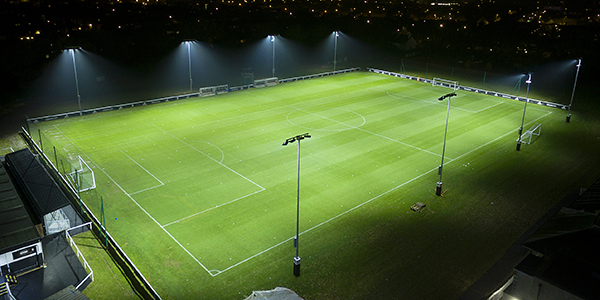 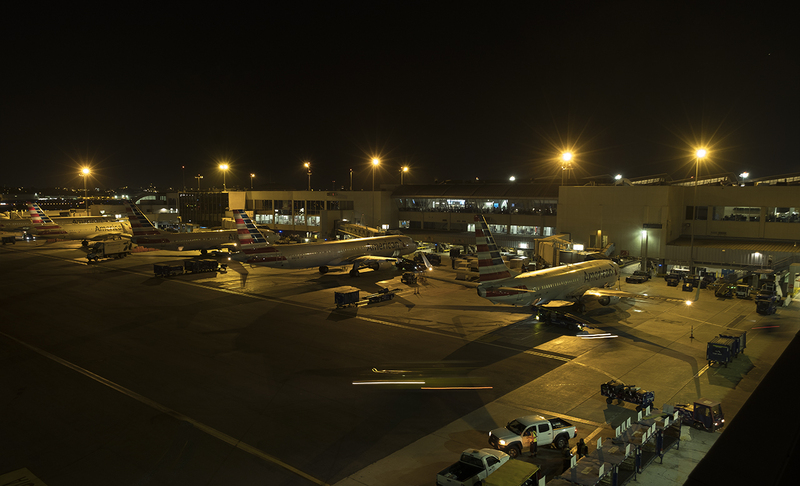 Reduced Glare – TLC for LED virtually eliminates glare from impacting pilots or the night sky. Retrofit Solution – the new LED fixtures and custom brackets were retrofitted onto the terminal’s existing poles, helping to minimize installation costs. 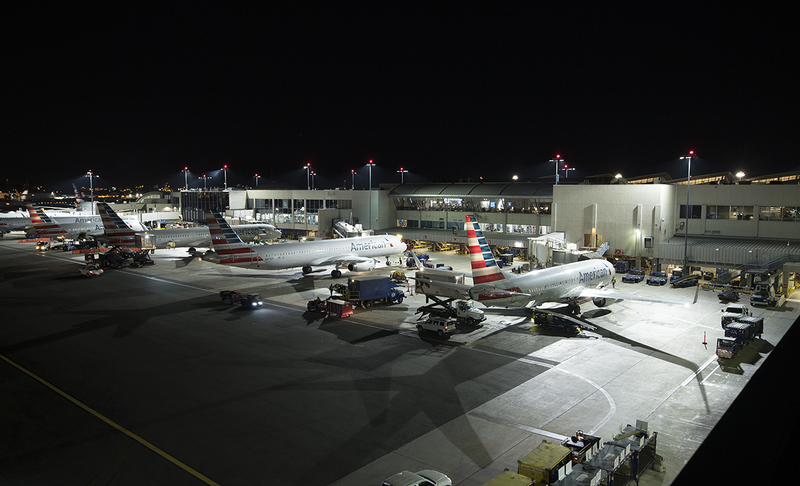 Energy Efficient – the new apron lighting will reduce energy consumption at Terminal 4 by 28 percent compared to the previous lighting, and CO2 emissions will be cut by 468 metric tons over the next decade. 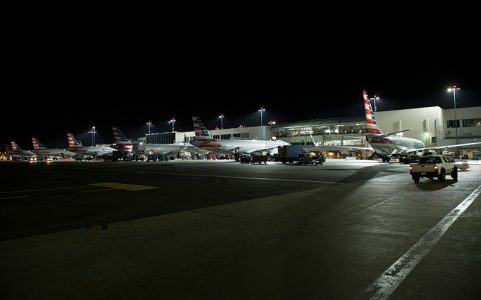 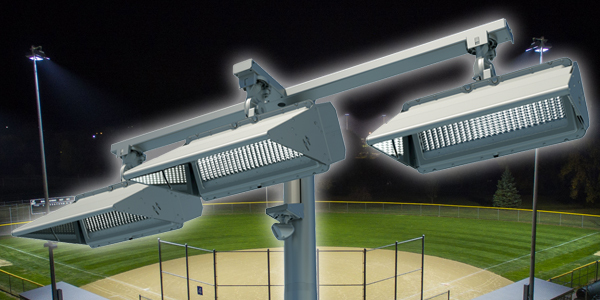 With Musco’s 10-year warranty that covers parts and labor—backed by a global team of technicians that provides on-site service—LAX won’t have to handle any maintenance to the apron lighting, or pay for it, for the next decade.